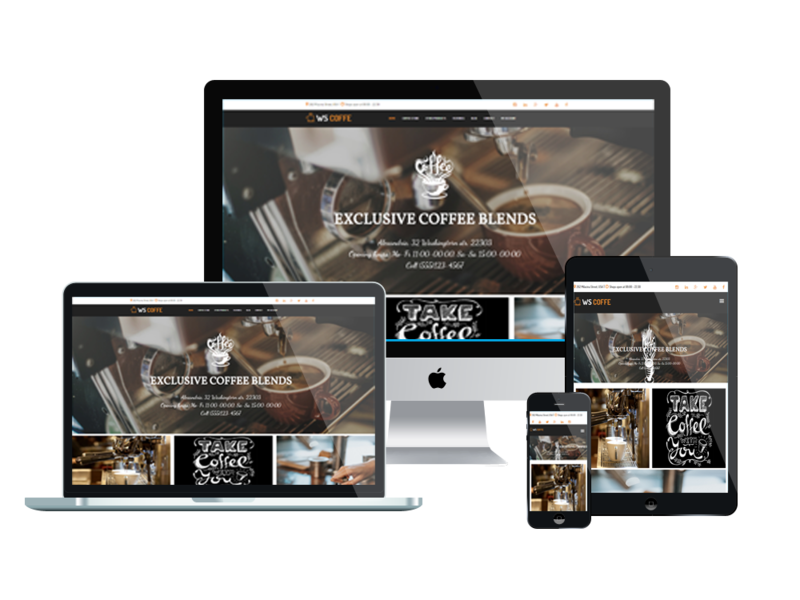 Best Free Coffee Shop WordPress theme builds with Genesis Framework, shopping cart supported by WooCommerce 3.x, Responsive Layout, Easy to Customize! This theme is now back and giving you more spaces to promote your shop’s coffee, menu, special dishes with amazing look. 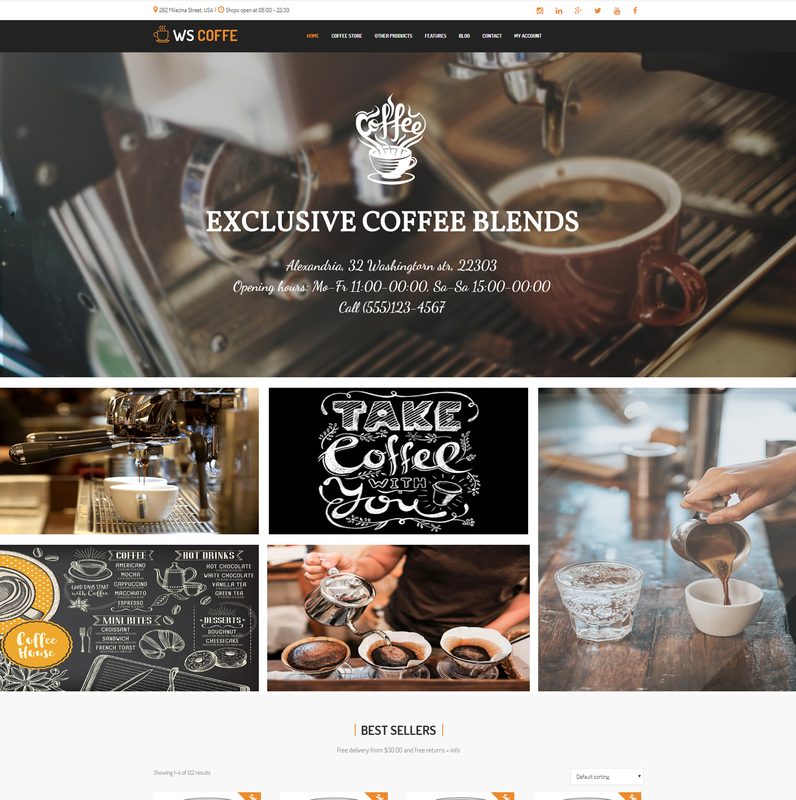 WS Coffee is a Coffee Shop WordPress theme which was renewed to be more modern and fashionable, so that you can attract more customers to your Coffee or Tea Shops. Your customers can also buy coffee online with online order system, or add it to Wish List for next order, which is so convenience. Filter feature is also supported to save customers time and choose the best one for them. Popular social networks are integrated as well to expand market and approach easily to more potential customers. All of these features run smoothly on powerful framework with fully bootstrap supporting elegant page builder and easy to drag-drop layout content. 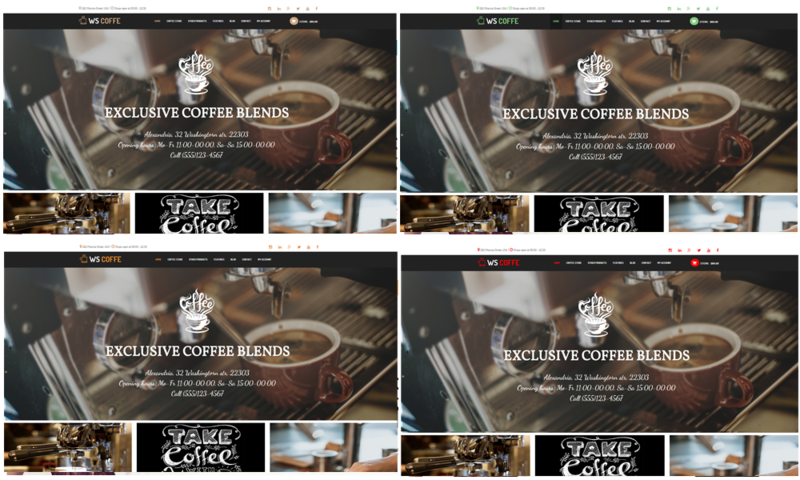 In addition, WS Coffee comes with unlimited color and color picker controlled by admin panel to create a good looking websites in various layouts. Catch more customers’ attention with not much effort by going with our template now!